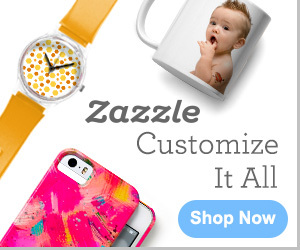 I’d be interested in joining your Pinterest Group Board for Zizzling Zazzle. Thx for following my tea board by the way. Hi, I would love to invite you but I will need your Pinterest user name.